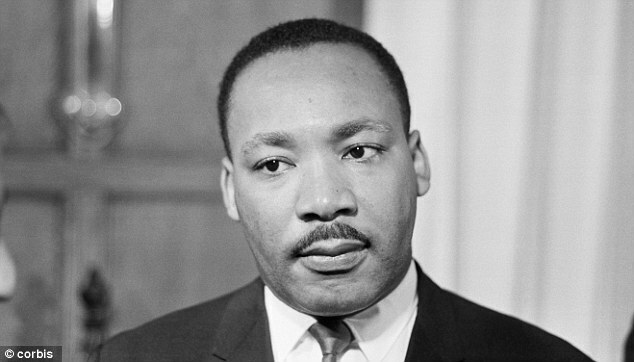 Martin Luther King Jr. (January 15, 1929 – April 4, 1968) was an American Baptist minister and activist who became the most visible spokesperson and leader in the civil rights movement from 1954 until his death in 1968. 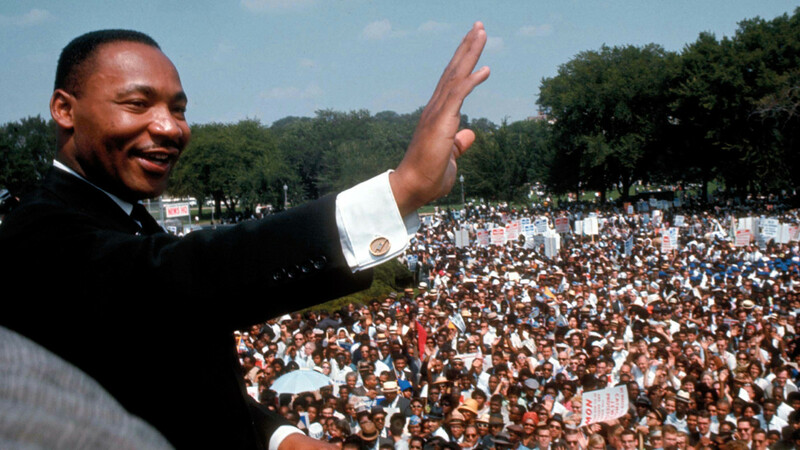 Martin Luther King is best known for advancing civil rights through nonviolence and civil disobedience. His nonviolent tactics was largely shaped by his Christian beliefs and the nonviolent activism of Mahatma Gandhi. He is also known for his very inspirational speeches. He is remembered for his powerful speeches which sought to bring about a united society – where race was not a barrier. One of such is the “I have a dream” speech. Martin Luther suffered from racial discrimination as a child, racism was an obstacle to his aspirations as a young man, but instead of giving up in hopelessness, he fought the obstacle/situation with all he had and could muster. He won freedom eventually for many and became a global icon in the process. That situation that makes you mad could be the reason for your existence and the key to unlock your greatness.